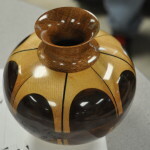 Serving the greater Austin, Texas area for over 30 years, the Central Texas Woodturners Association (CTWA) is a local chapter of American Association of Woodturners (AAW). 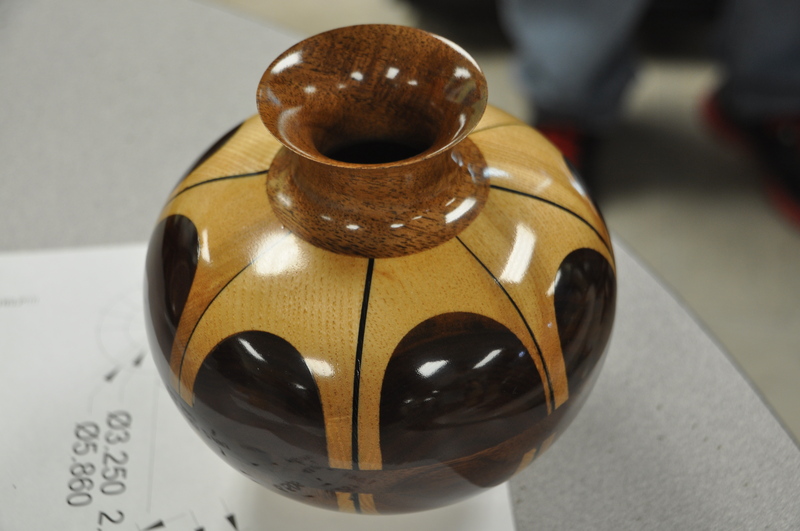 CTWA is dedicated to providing education, activities, and mutual friendship and support to those interested in woodturning. As of December 7, 2018, the club converted to a 501(c)(3) non-profit organization. 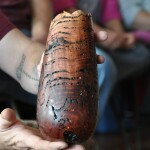 CTWA meetings are held the 3rd Tuesday of each month, starting at 7:00PM and usually last about 2 hours. In addition the regular monthly meeting the club has a”First Saturday” meeting where we get together at a club member’s shop/garage/studio on the first Saturday morning of the month. 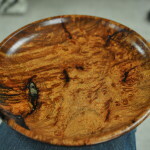 This is a good time for beginners to get hands on help, ask questions and maybe eat a doughnut. Tutoring is available! 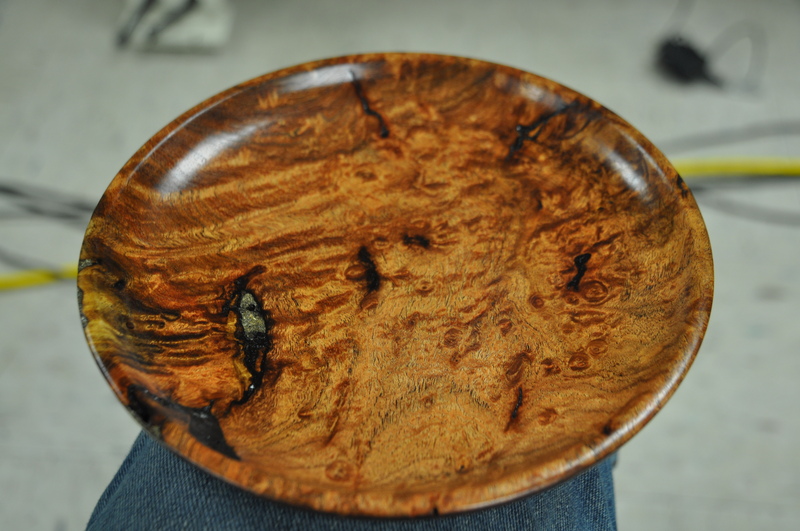 In keeping with the club’s objective of promoting interest in wood turning and providing assistance for those just starting out, we have a volunteer tutoring program. 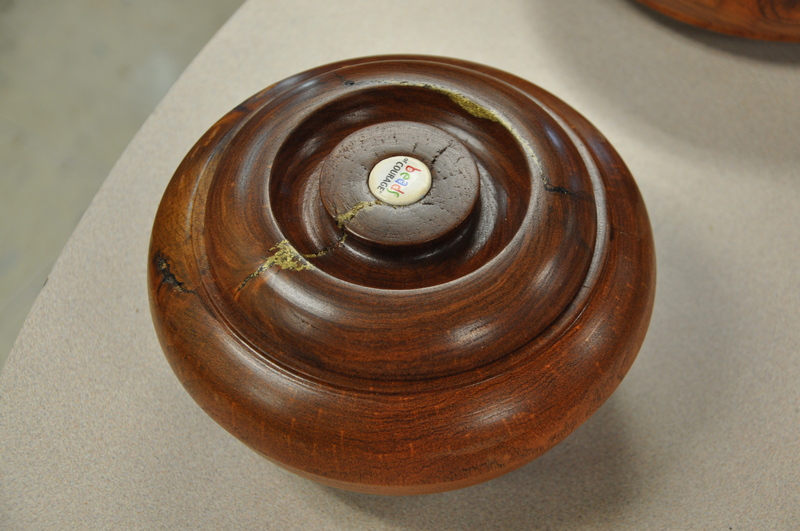 Experienced club members with a broad range of wood turning skills assist new wood turners in honing their skills. To learn more, please come to the next club meeting. Have questions? Click HERE and send us a note.